Do you already know what solutions you need? Request a quote to get started. Innovation is essential to compete in today’s global marketplace. Analytical Process Systems (APS) is a single source solution provider of specialty testing equipment for mobile and stationary source emissions. Whether you are looking for consulting services, design, build only, or complete turnkey solutions, APS has the resources to deliver these and more. A full staff of service technicians are ready to assist you with the installation and start-up of your new APS (or most other manufacturer’s) gas detection system. 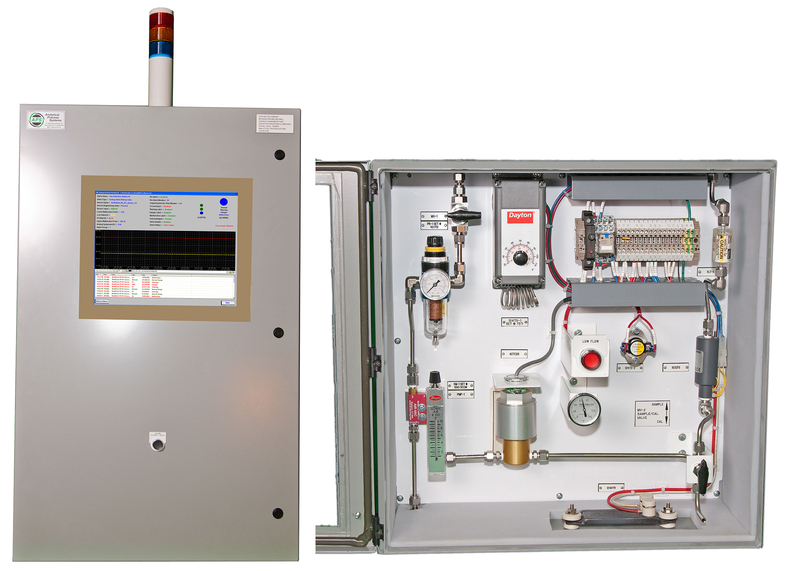 Since a monitoring system is only as accurate as its last calibration, we offer calibration and maintenance service on all gas detection systems. Our annual service contracts help you stay current and meet all the certifications necessary.